Three crucial tips you need to know about buying life insurance for your parents. Buying life insurance for parents can sometimes be tricky. However, when done correctly, it is very beneficial. Buying life insurance for your parents is a smart way for your parents to support you financially as well as leave you some inheritance. Also, in the event of a death, the insurance can cover for the final expenses and any pending debts. So, if you are contemplating on getting life insurance cover for your parents, the following 3 tips will offer you the insights you need. When it comes to life insurance, the one who owns the policy and the one paying for the premiums is also the one who is being insured. In other words, your parents will be the owners and even the payers of the life insurance policy. In this case, you will just be the manager and coordinator of your parents’ insurance policy. On the other hand, you can be the payer and also the owner of your parents’ life insurance policy. However, you will be required first to prove insurable interest. You can do this by giving concrete reasons why you need this life insurance policy on your parents. For instance, to cover funeral expenses, estate planning or paying off debts. Go for what you can comfortably afford. 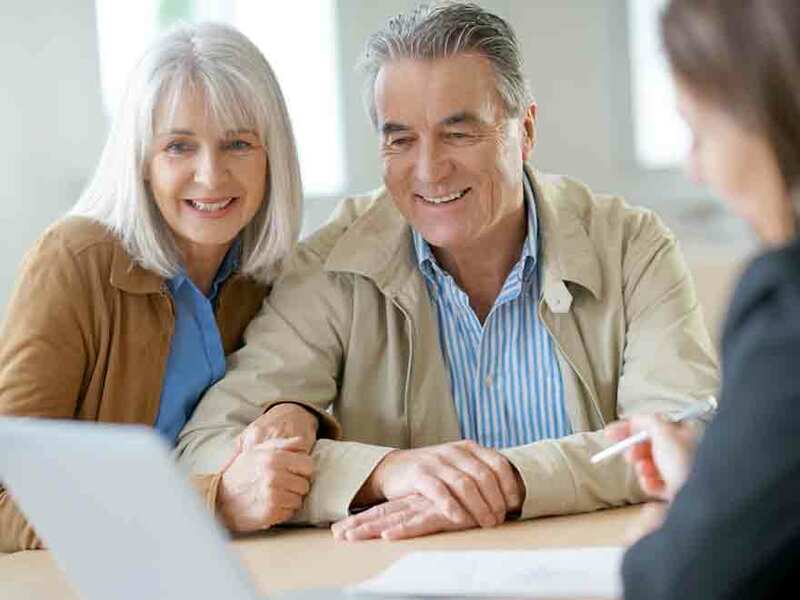 It is advisable first to consider the affordability of the life insurance you need for your parents. Several factors come into play before the final premium figure for your parents’ life insurance policy is reached. Such factors like tobacco use, age, and overall health of your parents do influence the amount of money you will be required to pay per premium. So, before you buy the life insurance policy for your parents, first be sure of what you will be paying a premium and that you can comfortably afford it. Avoid buying a high amount of life insurance for your parents. When buying a life insurance policy for your parents, ensure that the figure is in line with your insurable interest and that you can comfortably offer a financial justification for the same. You can just do this by stating clearly on the application the reason you chose the given figure. Applying for too much coverage can put you on the spotlight where you can be asked to give a financial statement as proof. Actually, you need to account for several things before deciding the amount of insurance to buy for your parents. First, the final expenses or debts your parents will leave behind. Ensure you include all the costs you anticipate you and your loved ones with which could be issued. Second, the kind of legacy your parent would wish to leave to you and your family. If they would want their savings inherited by you or your siblings, you should consider a life insurance policy. In conclusion, there are several benefits associated with buying your parent’s life insurance policy. However, it can be costly due to factors such as your parents’ age and their overall health.